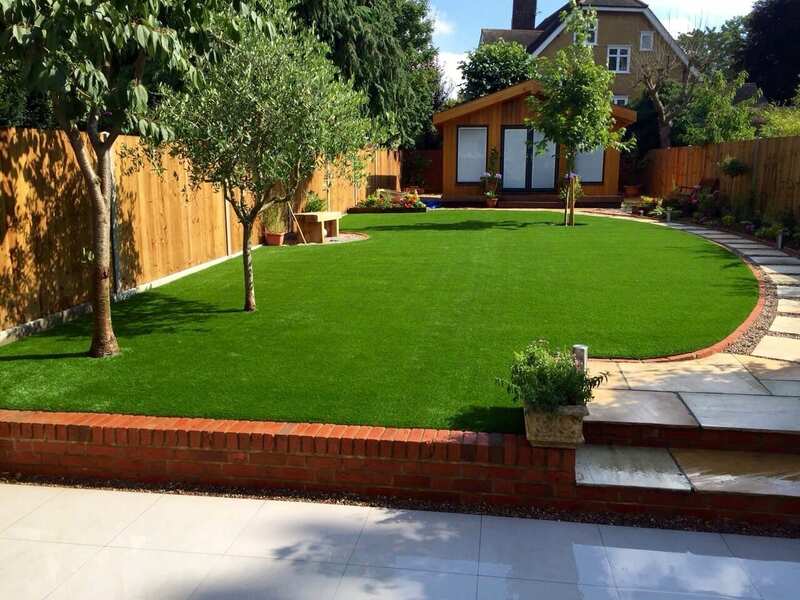 Diamond Driveways are the leading professionals for Artificial Grass, Fencing and Garden Services in London, Essex and the South-East. 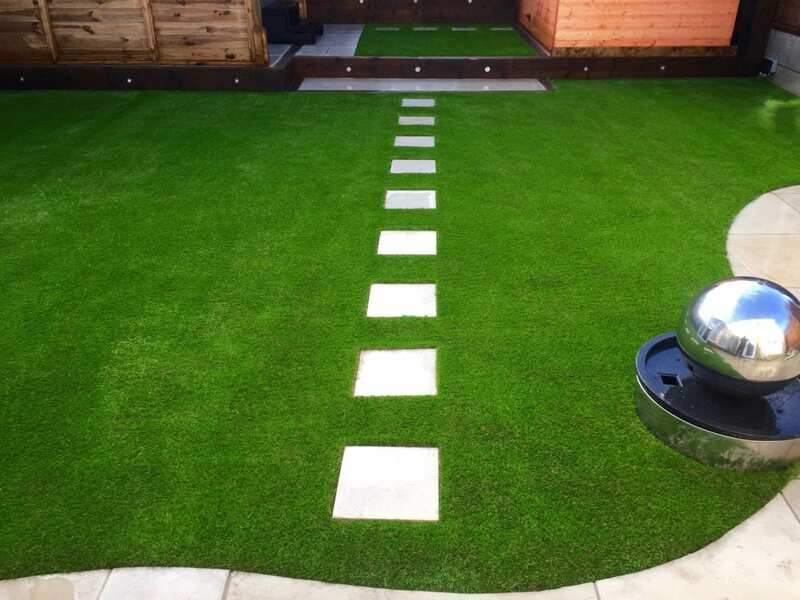 Diamond Driveways have over 35 years combined experience in supplying and fitting Artificial Grass from companies such as Easigrass. 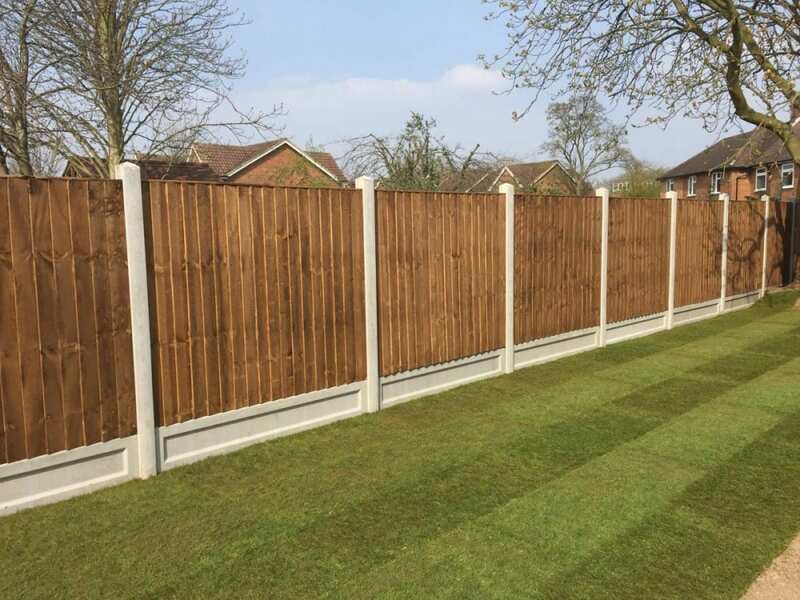 We also fit garden fencing and a whole range of garden services. For the finishing touches we are also experts in Decking, Natural Stone Patios, Paths and Driveways, Porcelain Patios and Paving, Concrete Block Paving, Resin Bound Driveways, Gravel Driveways, Clay Paving, Granite Driveway Setts, Tarmac Driveways and much more. Diamond Driveways are the leading specialist for garden services in London, garden services in Essex and artificial grass in the South East. We also offer patios in London, patios in Essex, patios in Kent and patios in the South East. Although we specialise in patios and garden services, Block Paving and Patios, Diamond Driveways also undertake extensive building and extension works. We provide an exceptional quality service in conservatories, doors and windows. Every project is delivered to the highest standard and is fully guaranteed for 5-years. We also provide friendly advice regarding after care. That is why so many of our customers come back to us to work on new projects and why they are happy to recommend us to their friends. Diamond Driveways is a family-run business and an approved member of Interlay; the Association of Block Paving Contractors. We are also Brett and Ronacrete approved contractors and authorised by the Met Police Trading Service as an approved supplier. Diamond Driveways pride ourselves on excellent service, before, during and after each project has been completed. We believe that this is the main reason why we receive so many positive referrals from our customers. See our great review on Checkatrade, Which and Houzz.